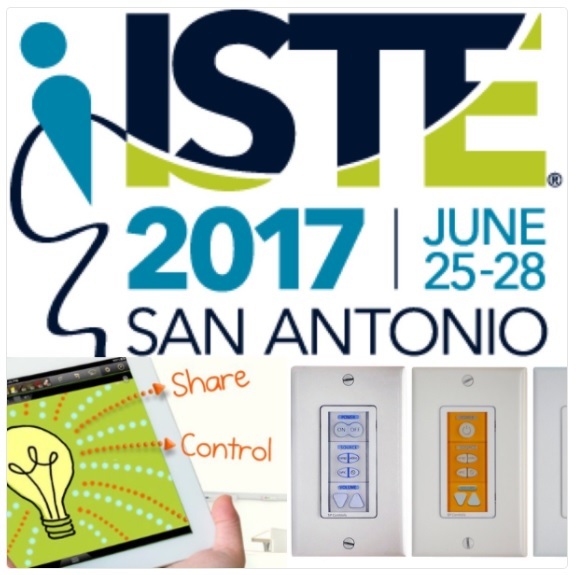 Welcome to ISTE 2017! Team Doceri is ready to field any Doceri and , Smart Panels, other solutions, including Doceri! Add us into your ISTE plan and see something simple yet effective to help you connect your students with your presentations. SEE YOU AT BOOTH 1440 in the middle of the Expo Hall.